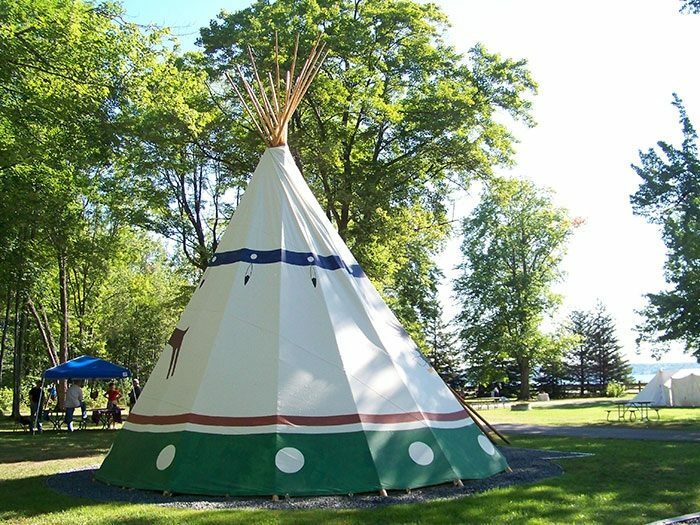 Baraga State Park overlooks scenic Keweenaw Bay of Lake Superior. 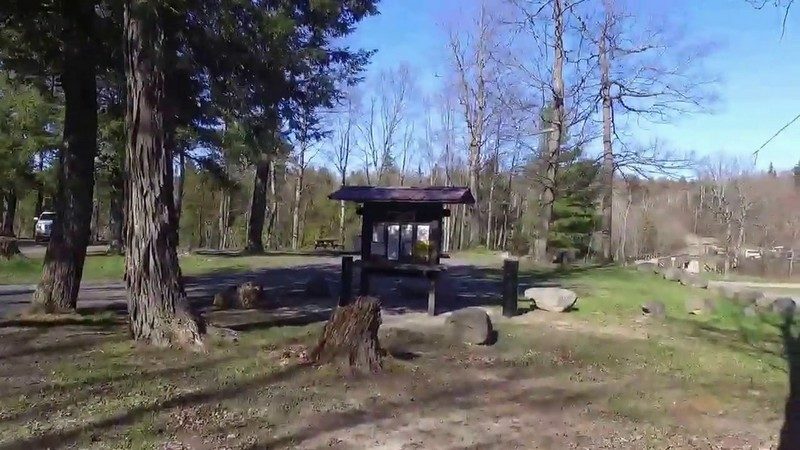 20 sites for tent and small trailer use located on the Huron River. 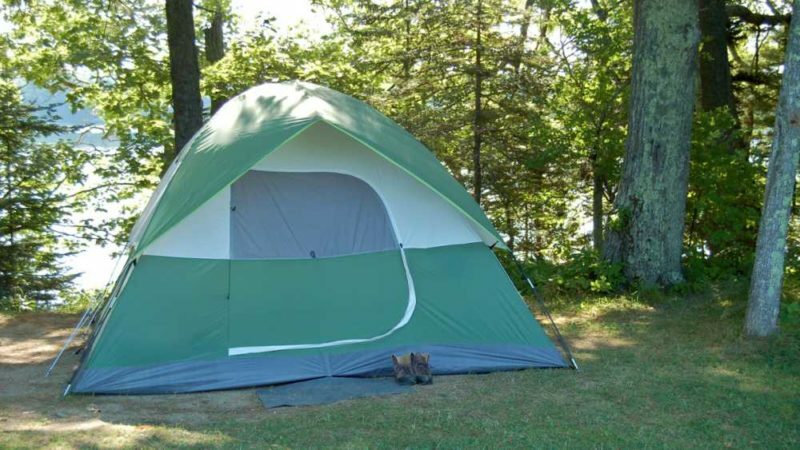 12 sites for tent and small trailer use located on the east shore of Big Lake.